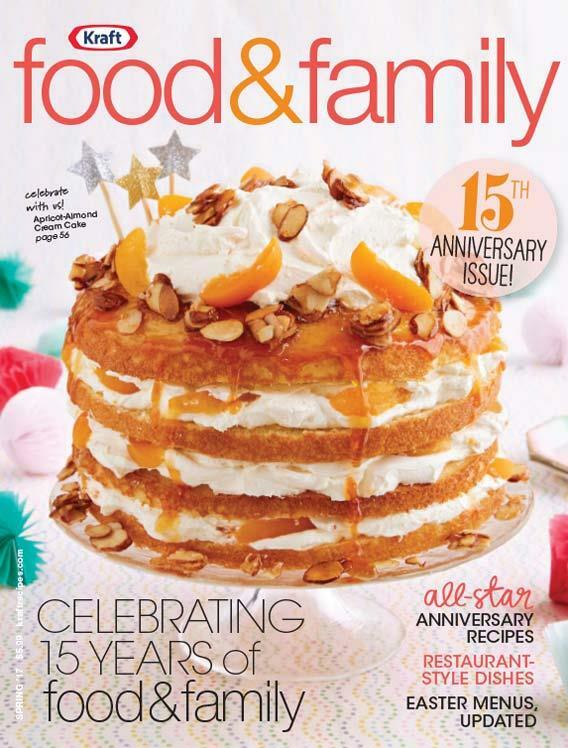 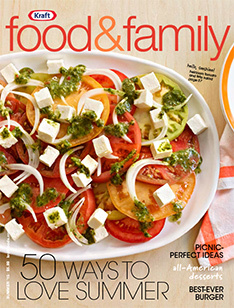 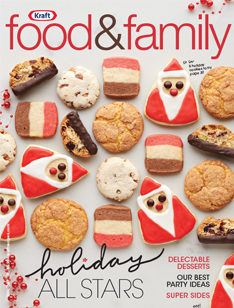 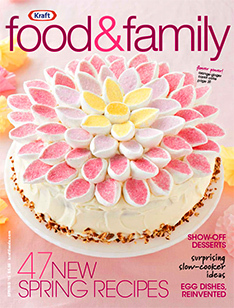 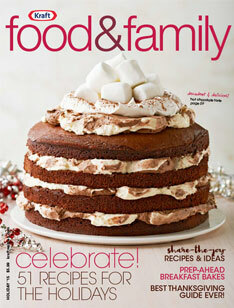 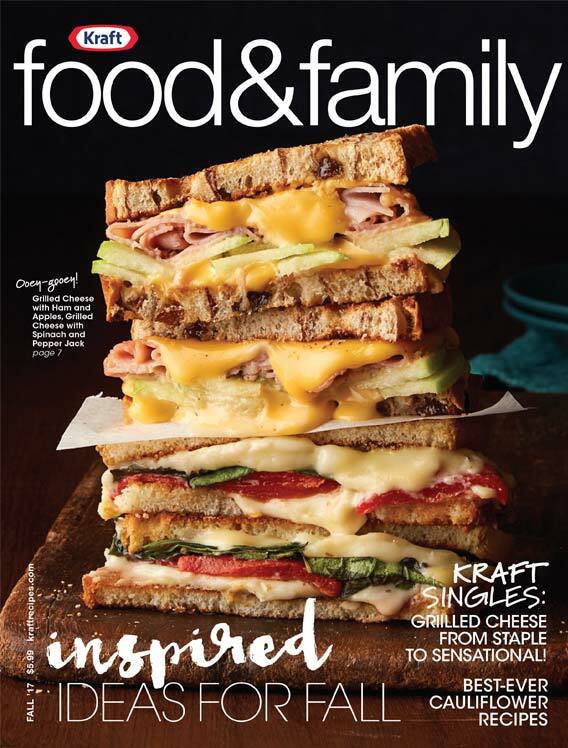 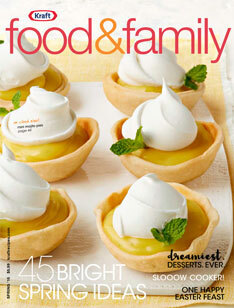 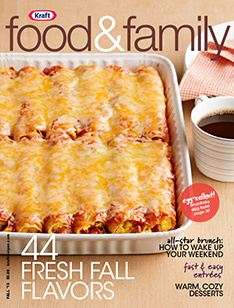 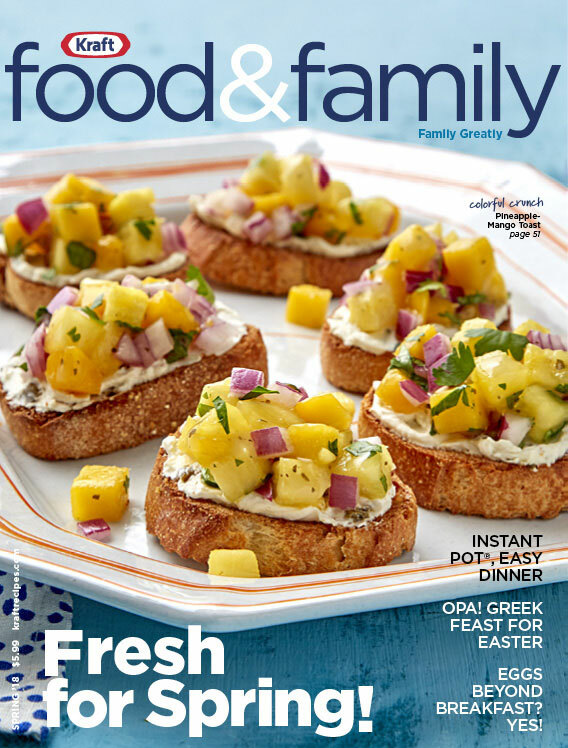 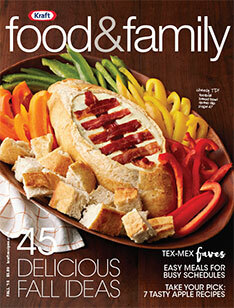 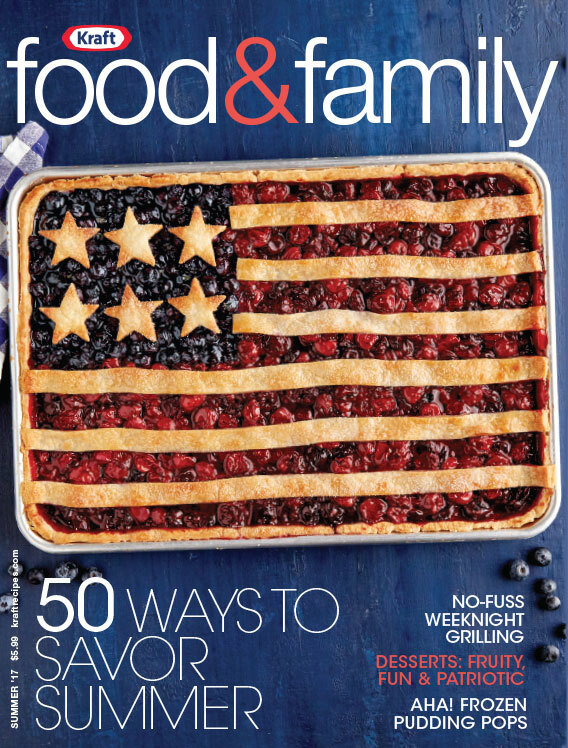 Put out quarterly, My Food and Family magazine from Kraft is a treasure trove of seasonal recipes. 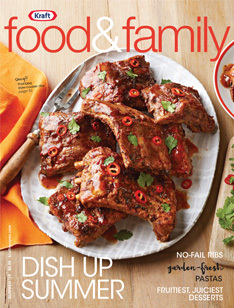 Each recipe has been specifically chosen because of its popularity and timeliness. 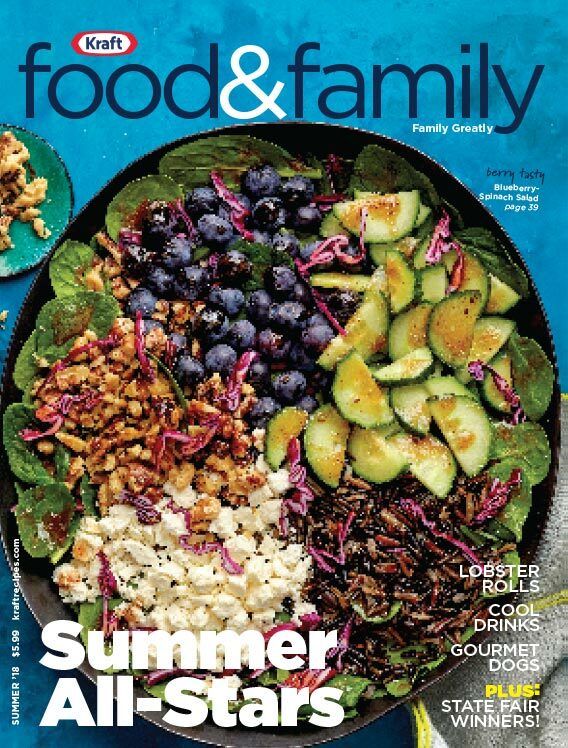 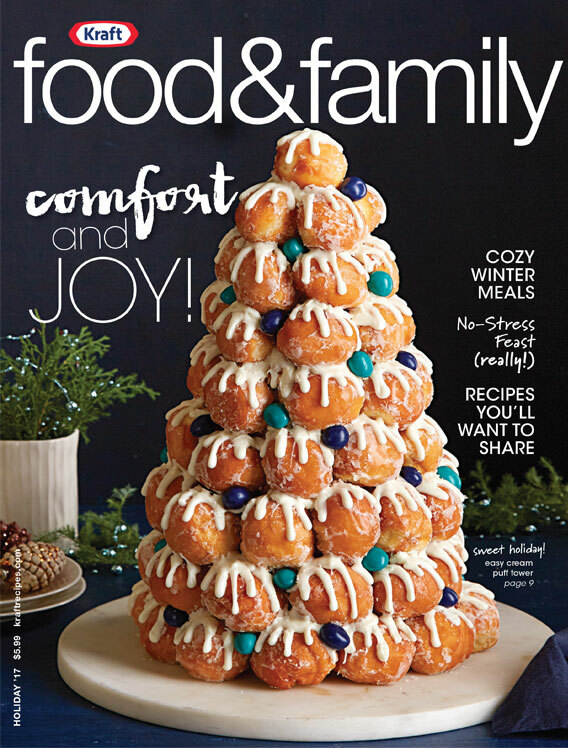 In the My Food and Family magazine archive, you'll find appetizers, dinners, desserts, and other recipes that are perfect for putting together a seasonally inspired menu. 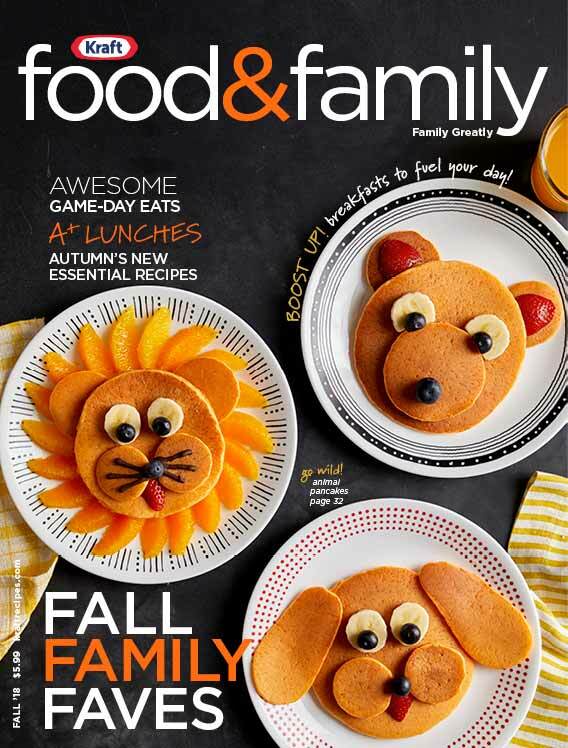 Plus, since we've archived My Food and Family magazine recipes, you may not need to keep that paper copy of the publication around!